We make you go Mobile. Blockchain is a revolutionary technology which is sometimes considered as big as Internet, it is an encrypted, distributed database that records data, or in other words it is a digital ledger of any transactions, contracts - that needs to be independently recorded. It is used for the secure transfer of items like money, property, contracts, etc. without requiring a third-party intermediary like bank or government. Once a data is recorded inside a blockchain, it is very difficult to change it. The blockchain is an incorruptible digital ledger of economic transactions that can be programmed to record not just financial transactions but virtually everything of value. 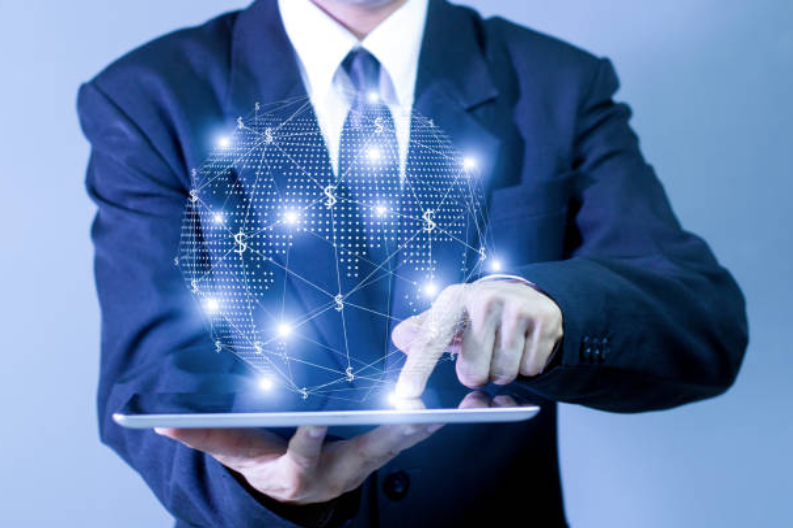 It offers a secure, fast, and cheaper medium of carrying out online transaction and online transfer of information without the need of third party verification. NEM is a type of Blockchain technology and Crypto-currency. 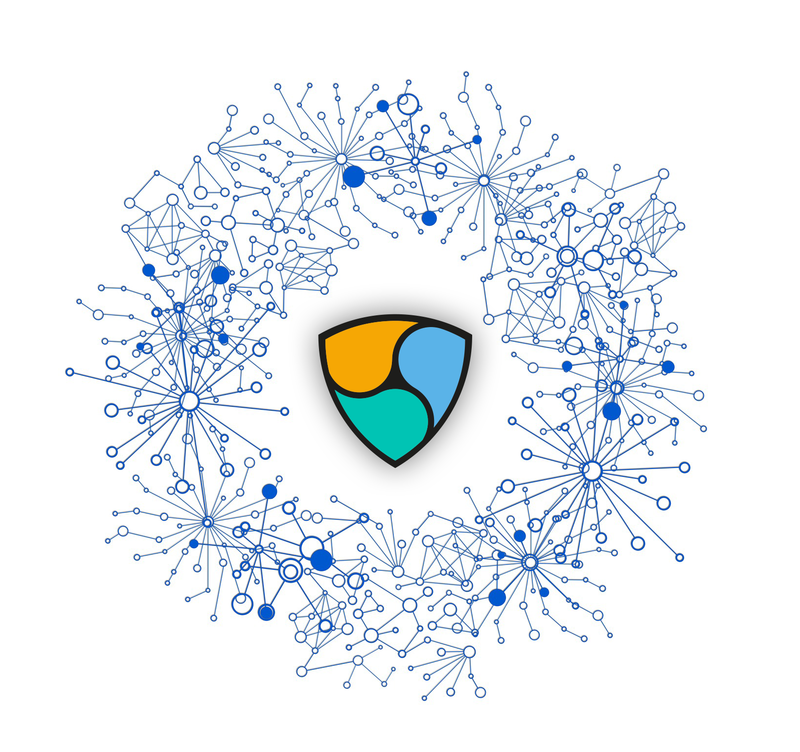 NEM is able to process transactions more efficiently than other networks, and is designed to compete with online payment processors. 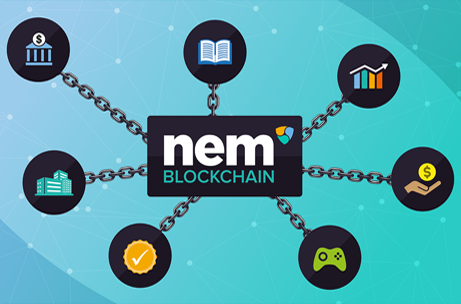 NEM has taken a different approach to supply when it comes to its crypto-currency, called XEM. Why should I use NEM when there is Bitcoin? Bitcoin is a crypto currency and so are most crypto coins. Some are application specific while some are purely crypto coins. Apart from NEM being another crypto currency, NEM is a solution platform. There is more to offer as a platform. As a crypto currency, it does not require a lot of computing power and energy to run a node. NEM also advocates low entry barrier with Proof of Importance (POI) instead of the traditional ones that require a lot of stakes or computing power to mine. In NEM we call it harvesting. In addition, it also uses another solution, called Eigentrust ++ to validate and sieve out bad actors in the network. As an evolving solution, NEM is setting the stage for better things to come. We have a team of NEM experts who have delivered POCs for various clients and have been provided real time solutions for the them. Why should I use NEM Blockchain Technology? First blockchain based multisig solution. An encrypted messaging solution that also allows unencrypted and hex messaging. Harvesting: Once harvesting is started, it doesn’t need wallet to stay open to harvest. It can be closed and the wallet does not need to be online. Protected wallet, i.e., wallet does not need to be online. It can hide behind a firewall and only connects itself directly to the NIS via the local network. The wallet is protected by a password. The password and private key never leaves the computer on which the wallet is running. Mosaics are NEM's asset feature and allows assets to be created to be mutable, immutable, capped, not capped, divisible, not divisible, ability to be bagged with other tokens, and levied. They come with descriptions and are a part of Namespaces. Spam protection designed to prevent attacks on the network by raising the fees of the attackers. Why Mindrops should be your partner for next NEM based Blockchain project? While working on an innovative & disruptive project for HR & recruiting industry, we got a chance to work extensively on NEM framework. We were able to implement a fully functional payment system using NEM framework and remove middle man from recruitment industry to deliver incentives in form of “PLEO” (A NEM based Crypto Currency) between wallets. Portal has its own NEM mosaic named "PLEO". NEM wallet gets created for employer and candidate automatically at the time of registration, which can be exclusively used on portal. Employer will receive welcome PLEO and XEM (NEM Token to be used on the portal for NEM network transaction fees only) at the time of registration. Candidate will receive welcome XEM at the time of registration, which can be used for NEM network transaction fees only. Employer can buy candidate profile. Candidate will receive PLEO token in this wallet when an employer will buy his/her profile. Employer and candidate can transfer the PLEO to any other wallet to encash them. Employer and candidate can close his/her account any time and can transfer the PLEO balance to another wallet. Employer and candidates can refer there friends and get rewarded with PLEO tokens. XEM (NEM Crypto currency) gets automatically deposited to the employer and candidate wallet time to time to keep their wallet funded to pay the NEM Network transaction fees. It’s a free service provided by portal. CONSIDERING MINDROPS FOR YOUR NEXT PROJECT?